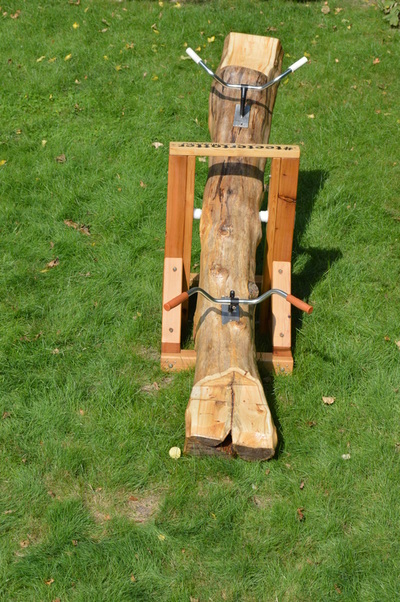 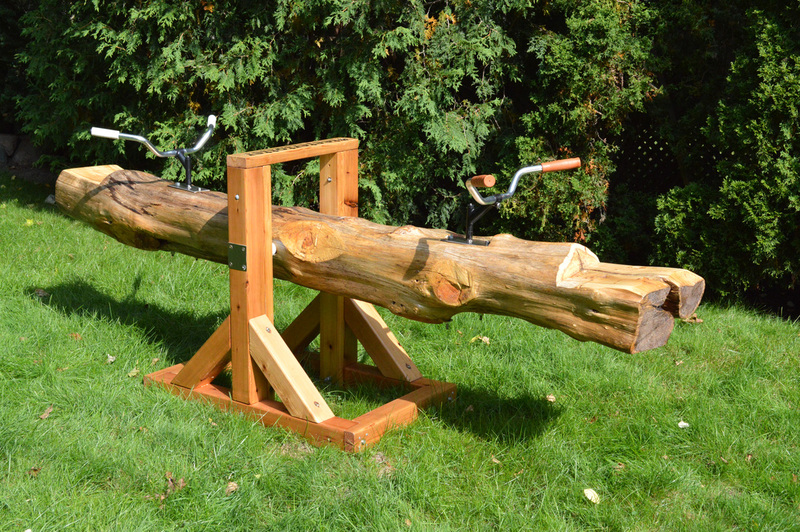 A very unique teeter-totter largely constructed out of recycled, repurposed, and scavenged materials. The piece was made to belong within the public space for people to use and interact with. In respect to viral culture and social networking, social indicators are provided in an attempt to direct the flow of images videos etc of those who interact with the piece.